When users are in the final step to checkout there are various reasons that may abandon their cart. The most frequent reason is when they have create an account, many users take the decision to purchase on the spot so when they start filling forms additional extra info that takes long time to complete, may change their mind during this process. 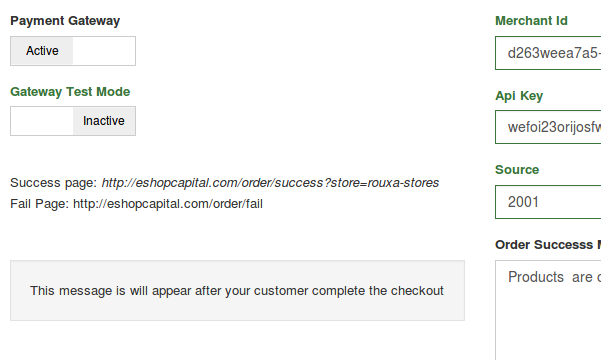 An online store always should have the option to instant checkout without creating an account and if possible a single checkout page. 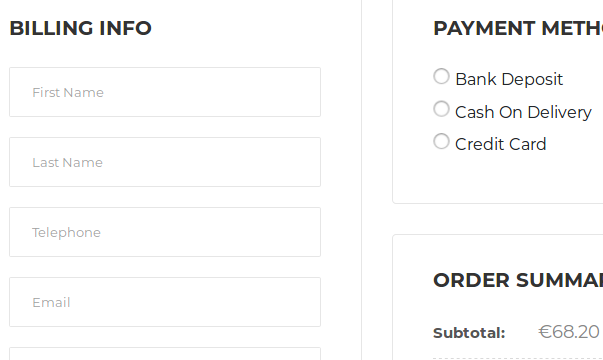 A wide range of payment options is important in checkout page, one of the most basic option is on paying with credit card. A large number of users prefer this way because it is easy to do, you do not have to remember to carry cash when the delivery is in your house or paying extra fees that usually are applied cash on delivery option. Your customers can make purchases on credit even on having cash flow problems but they need to purcase a product immediately. In your ecommerce platform we have an in integration with vivawallet a payment processor where buyers in final step they are redirected to their website pay to fill in their credit card data. So they handle all the security aspects of credit card payments. Of course to have credit card in checkout page is better but require to have an SSL certificate installed the data transmitted in safe way to the payment processor.